Labelboss Andreas Henneberg has not been on the lazy side this fall traveling the globe playing massive shows in addition to releasing some heavy hitting EPs, and yet again he is ready with a proper dancefloor banger. 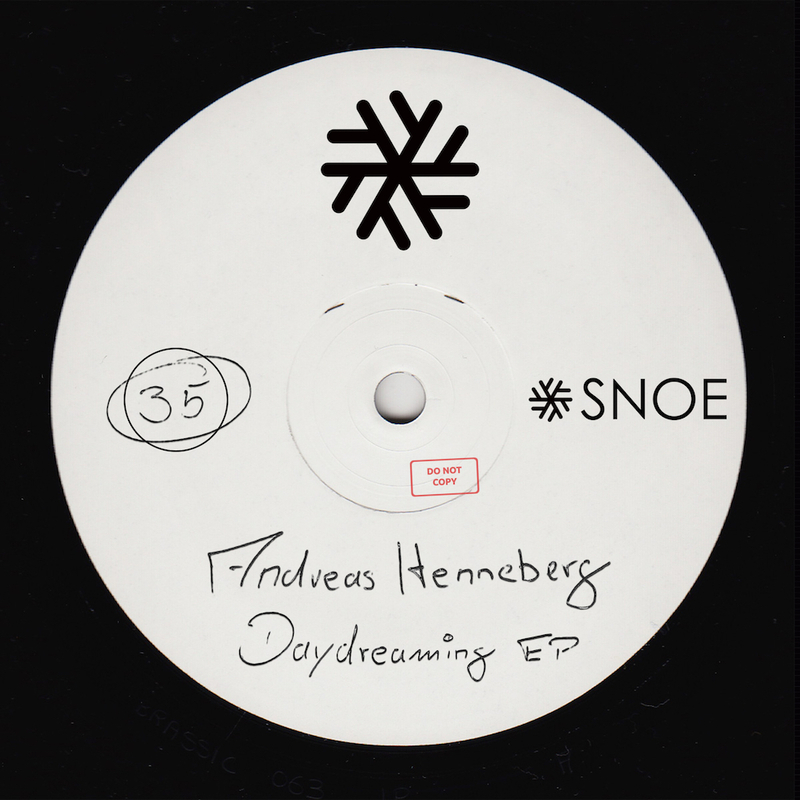 This time we are introduced to a rather playful and slightly quirky side of Andreas, where “Daydreaming” takes the lead. The track is full of twists and turns with a playful synth working along a catchy groove accompanied by vocals telling you exactly how it is. It is a upbeat mood with plenty of dancefloor craze. Continuing the journey is “Landshut”, a powerful bassline driven tune in true Henneberg style. Synths pulsate and twirl throughout the track in this excellently constructed soundscape, all ready to make the listener let go and join the ride.